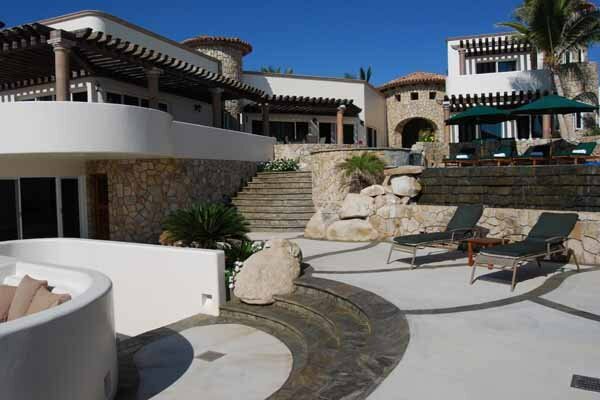 This beautiful 6000 sq. 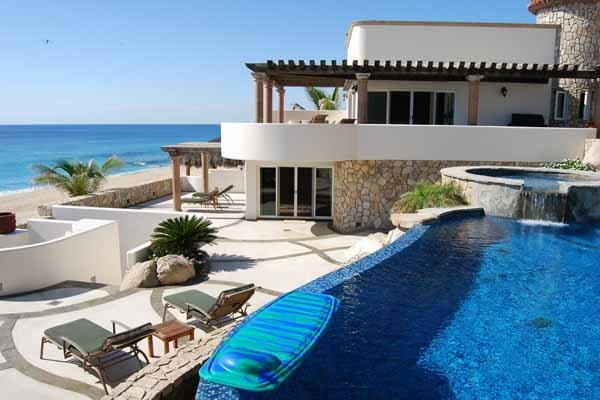 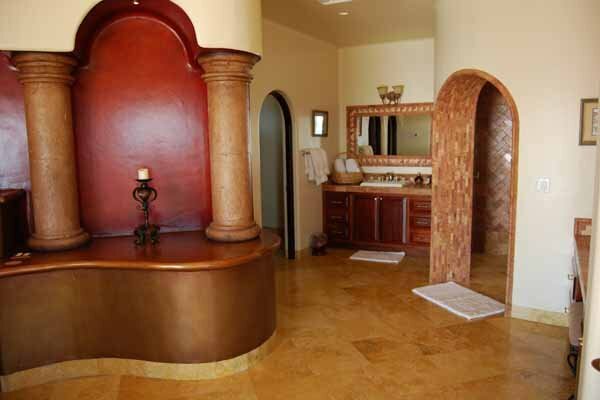 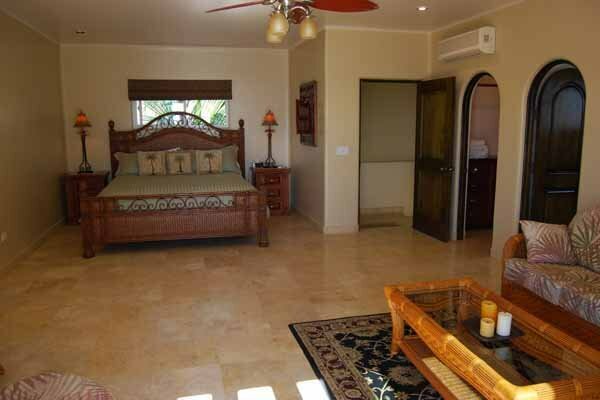 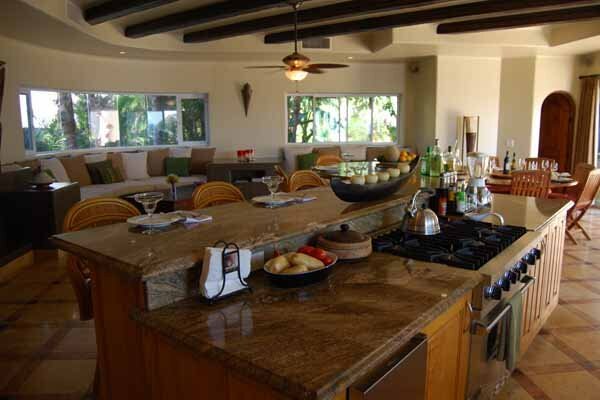 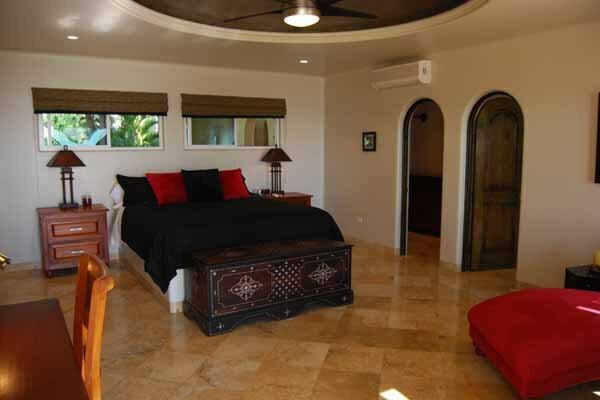 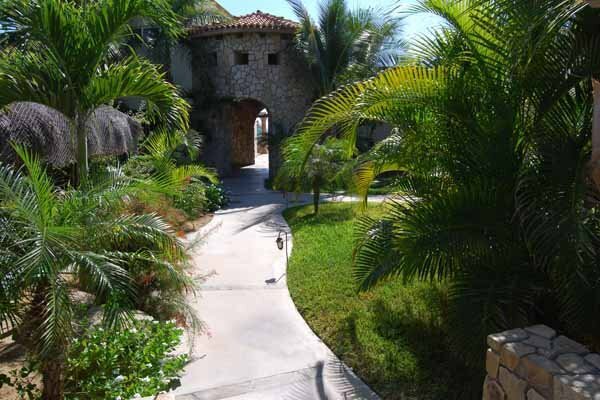 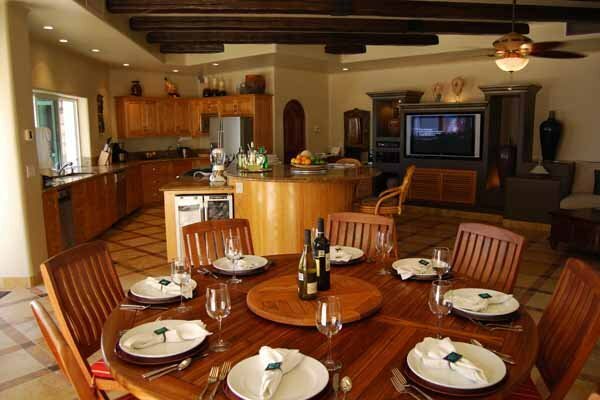 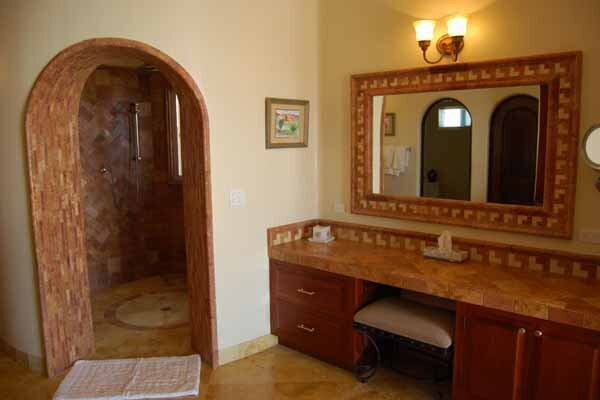 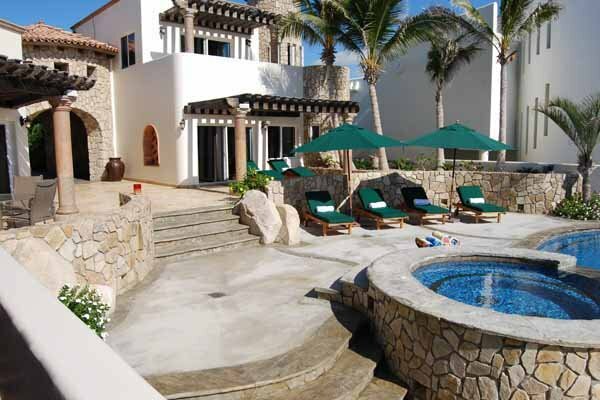 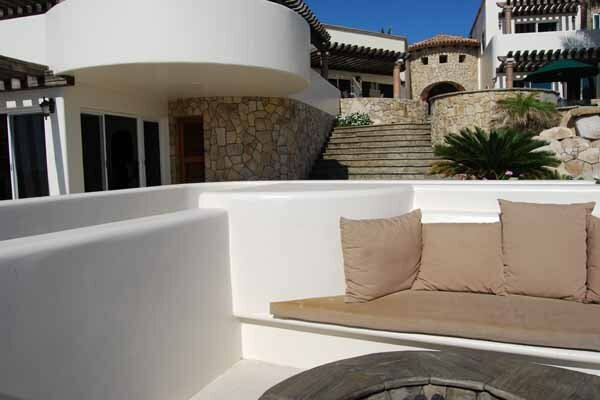 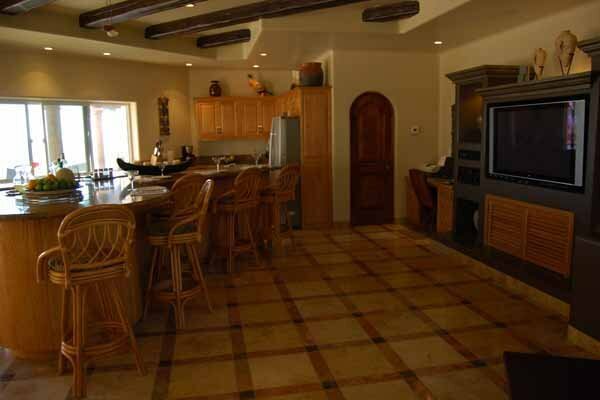 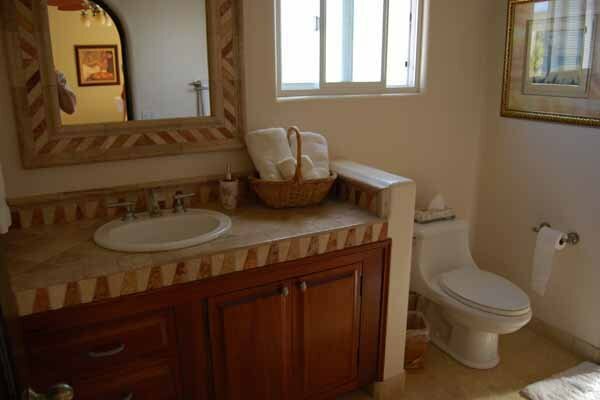 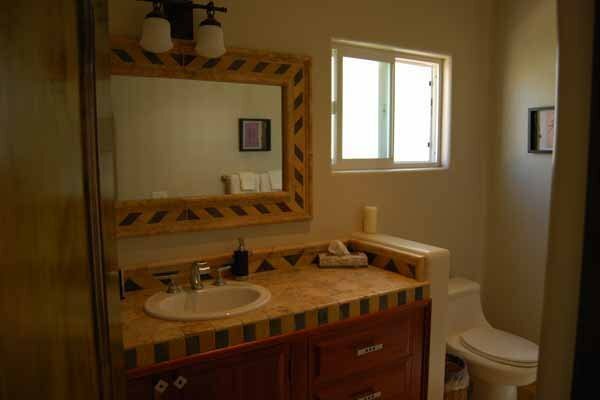 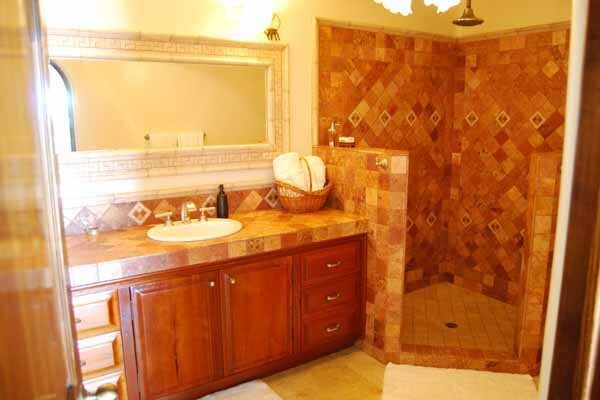 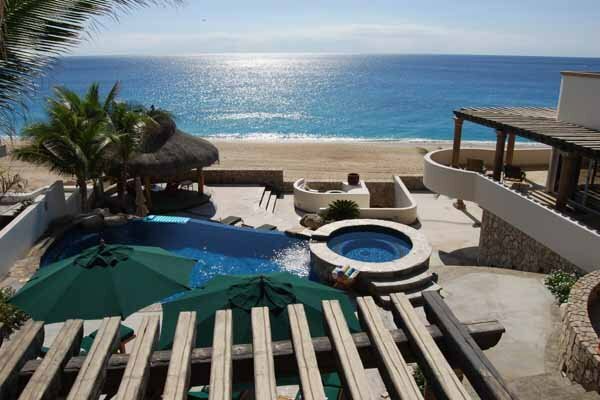 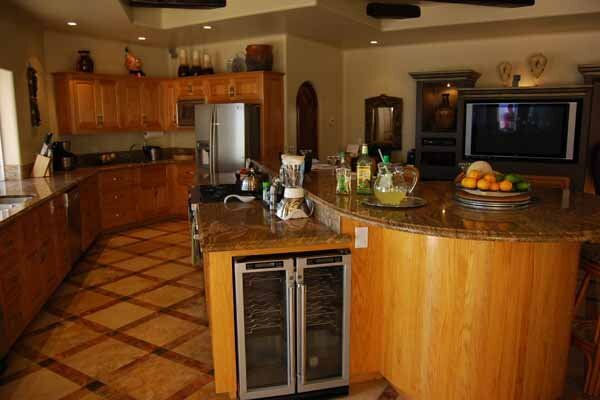 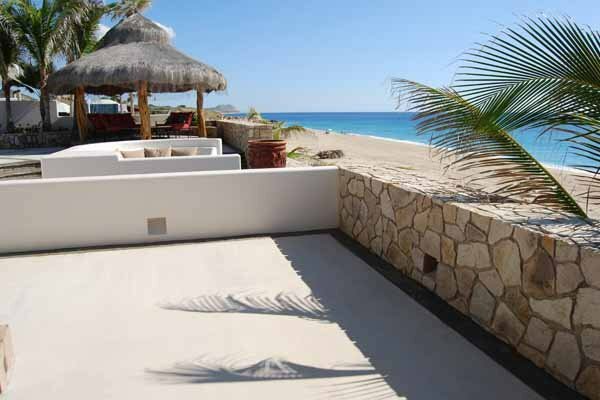 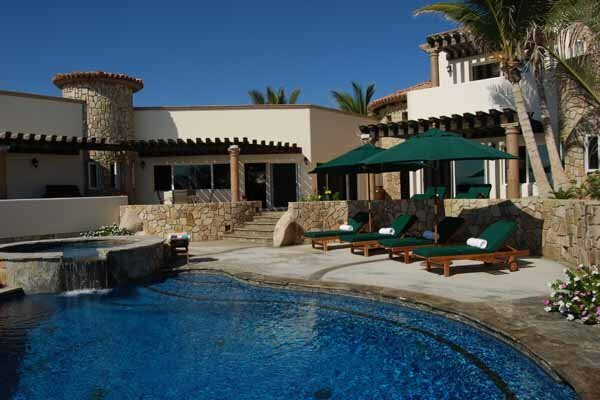 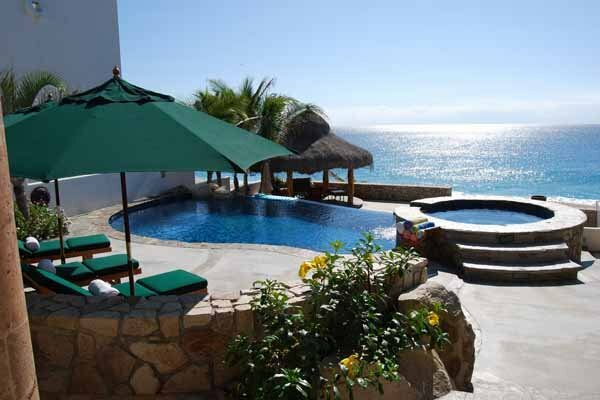 ft, 4 bedroom, 4 1/2 bath villa sits right on the beach in la Laguna just 5 miles up the coast from San Jose del Cabo. 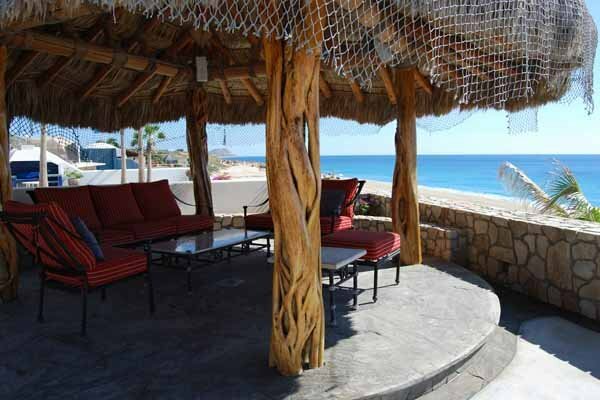 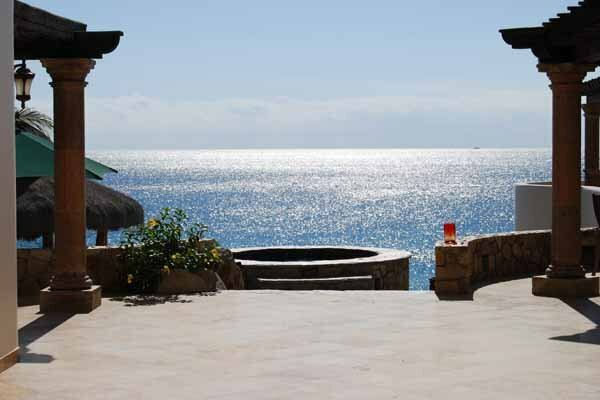 Beautiful pool area with spa and palapa covered lounge area lets you enjoy your sunset margaritas in style. 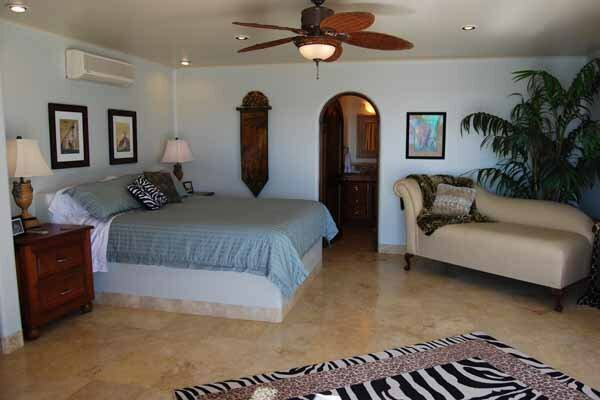 Four ocean view master suites with California King size beds and adjoining private bathrooms make this location perfect for 4 couples or 2 families. 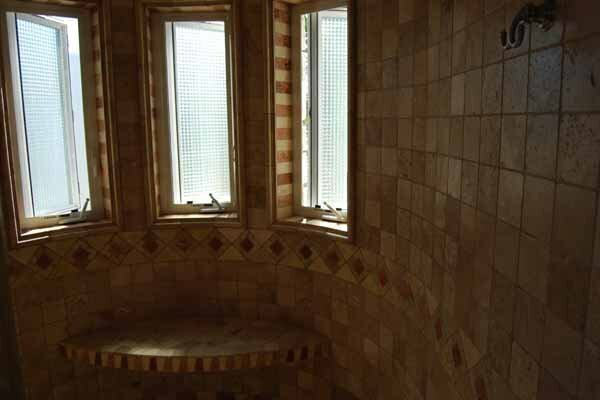 Please Click Here for You Tube Video Link! 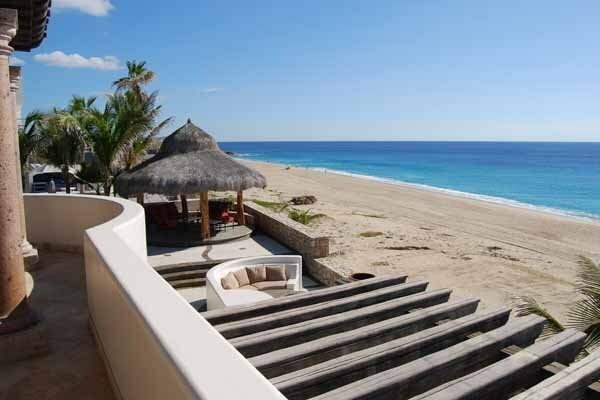 Google Map Link Click Here!